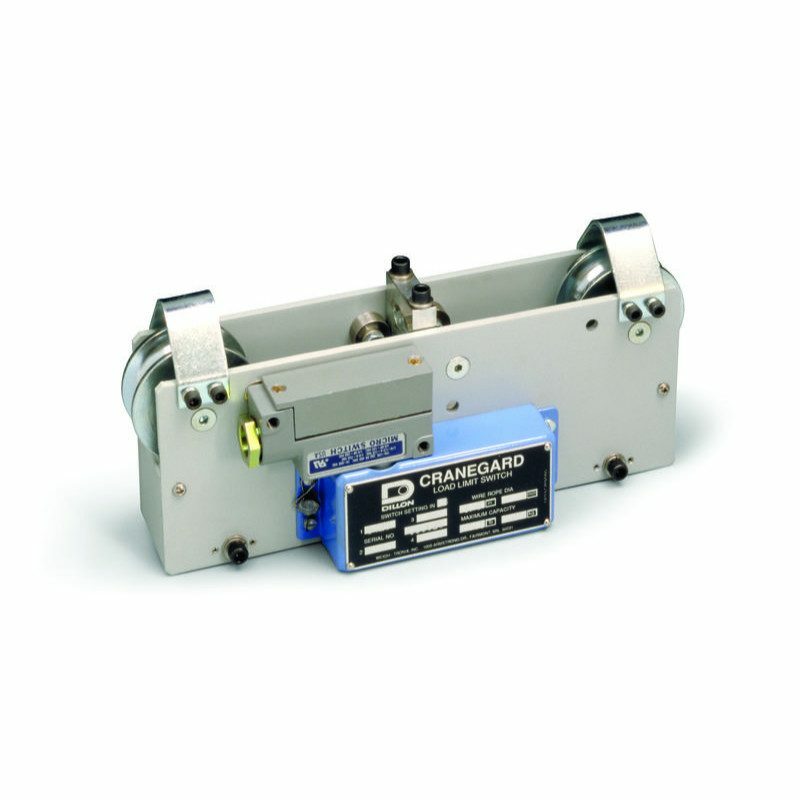 Dillon CraneGard Force Control Switch - C.S.C. 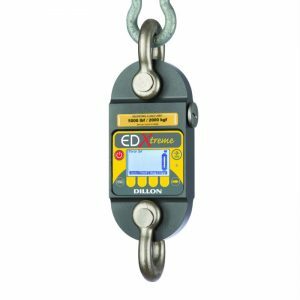 Force Measurement, Inc.
Have a question about the Dillon CraneGard Force Control Switch? 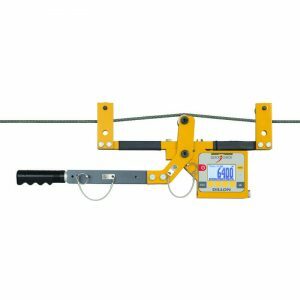 Clamps on cables for wire rope hoist, elevator and crane overload prevention and slackline detection. 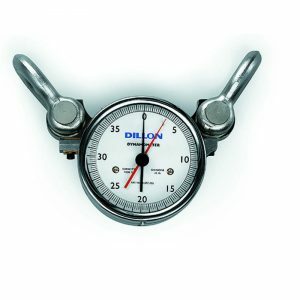 Installs in minutes with screwdriver and Allen wrench. Installation is simplicity itself. 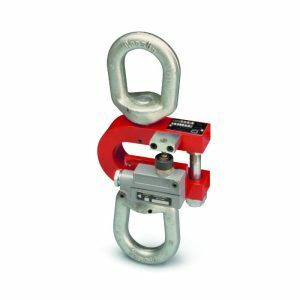 Clamp the Cranegard ® directly onto a slack hoist or crane wire rope quickly without severing rope or interrupting service. Up to four switches can be furnished. Switch actuates immediately when pre-set load limit is exceeded. 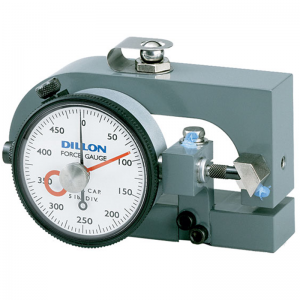 Dillon will set the switches to trigger at the loads you desire, if specified at time of order.